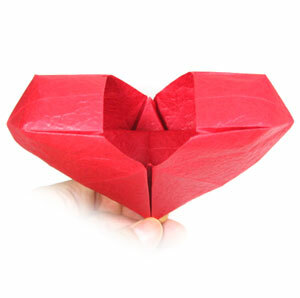 This page is for those who want the instructions to fold an origami heart called origami heart box. 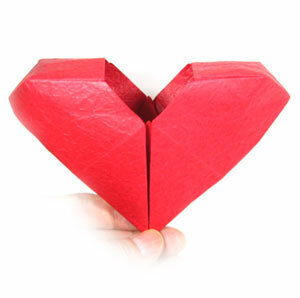 This heart box is used for storing things like candy or chocolate. The technique that you will be using a lot for this model is inside reverse fold. If you have no difficulty in learning this technique, it will be quite easy to follow. You may use any kind of paper to fold this origami rose. 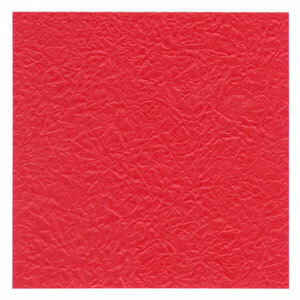 Here I am using a paper with the same color and texture for both front and back sides. But you can use different color and/or texture. The paper size for this instruction is 20cm x 20cm.